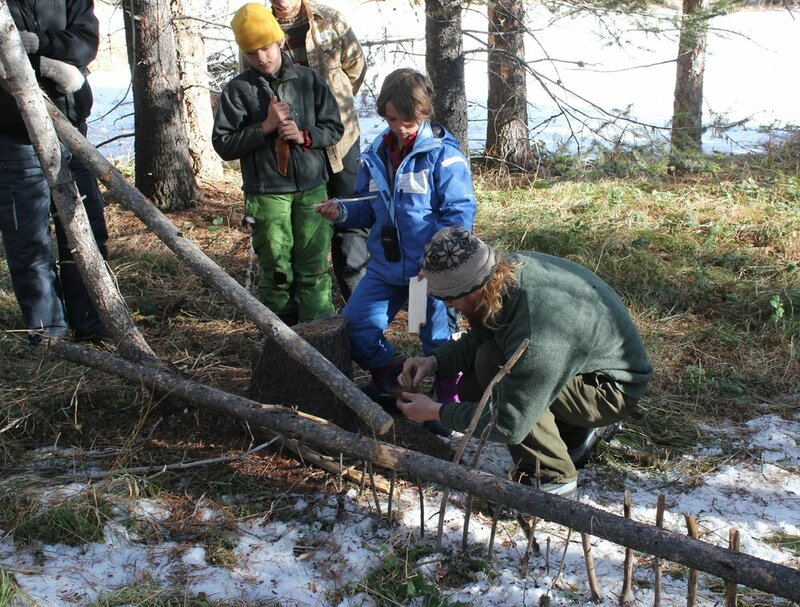 Bushcraft, simply put, is the knowledge and skills one must posses in order to live in the Bush with a minimal dependence on modern technological gear and equipment on an indefinite basis. Sadly many of these skills, and much of that knowledge has largely disappeared. 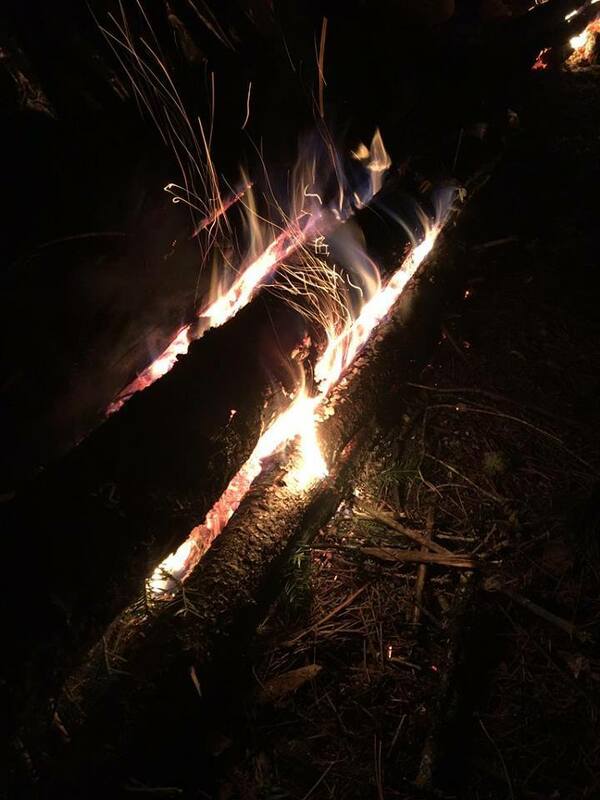 Even with the ever growing popularity of bushcraft, there are very few people who have real experience applying bushcraft in remote wilderness settings, and even fewer understand how bushcraft can be practiced sustainably. At the end of the day their is no substitute for real experience. 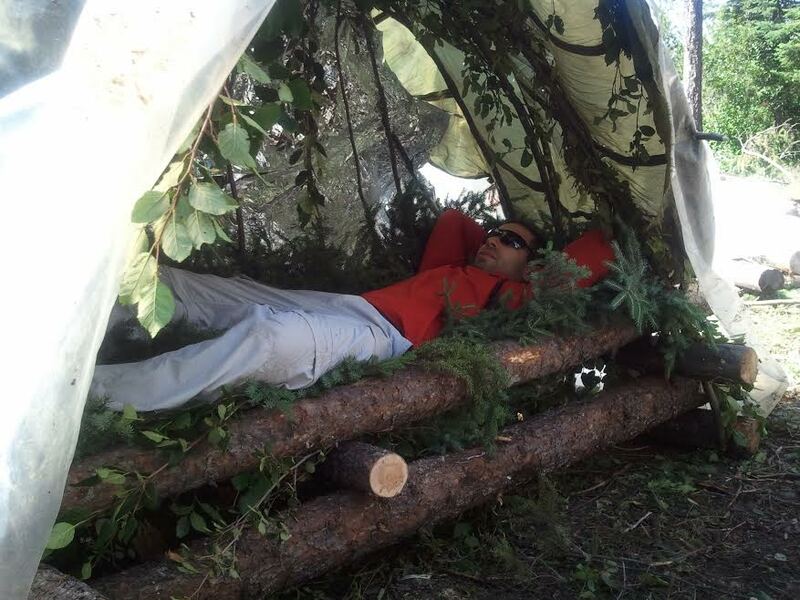 Our wilderness based field courses and expeditions are designed to give you real experience, under real condition's, and to reconnect you with the natural world. In our fast paced, plugged-in world full of sanitized environments, and lifestyles increasingly disconnected from nature, bushcraft, and it's active engagement with the natural world is a great way to get back in touch with nature, and your wild side. 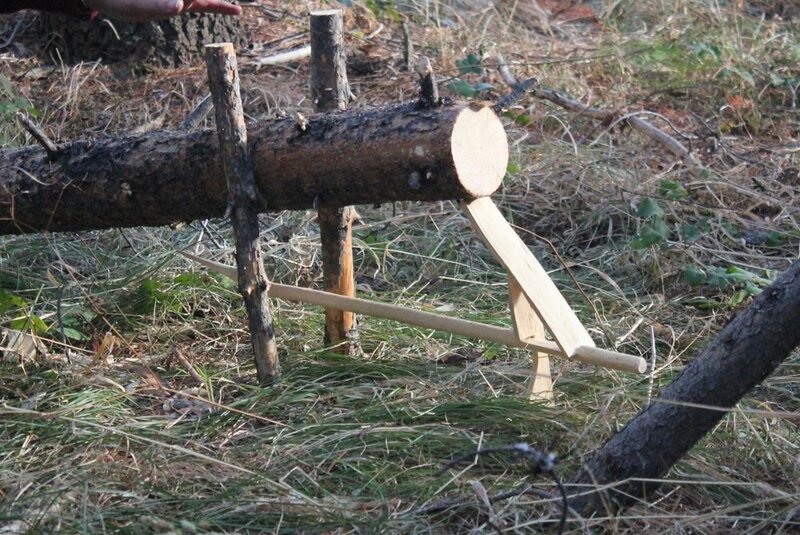 Hunting, fishing, gathering, shelter making, fire making, tool making, these things are written on our DNA, Embrace It! 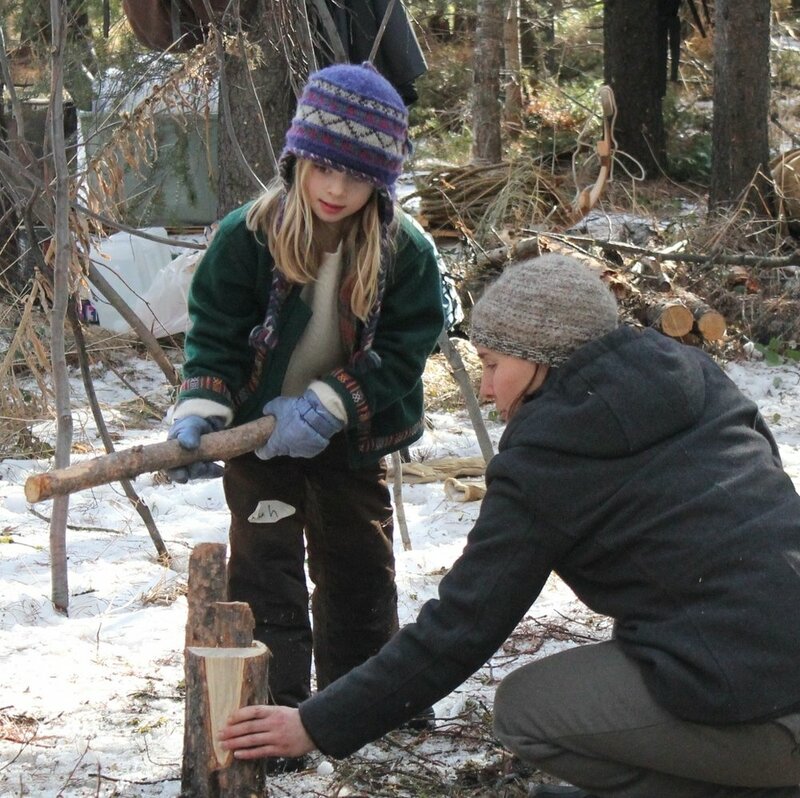 Lindy, Owner-guide at BWCA Bushcraft & Wilderness Adventures, has been teaching Bushcraft courses to people of all ages since 2011 in Minnesota and Montana, in addition to making all manner of wilderness gear by hand for use in his wilderness pursuits and subsistence lifestyle. He also has extensive experience working in the field of restoration ecology. 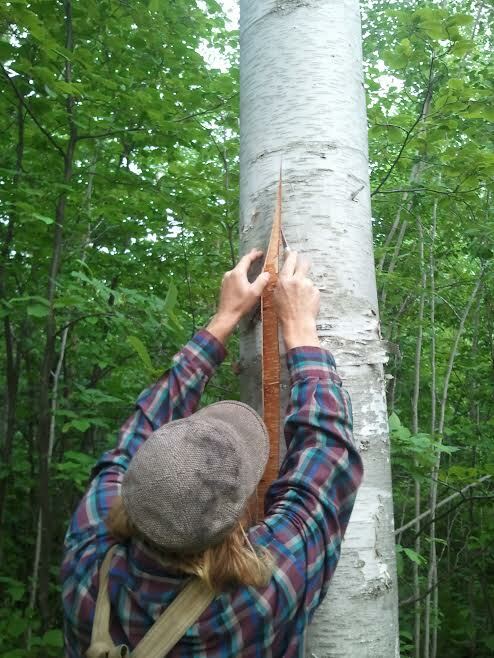 He uses his knowledge of natural history, and restoration/disturbance ecology, to work with the lands he depends on for sustenance and bushcrafting. This ensures that his impact is not only sustainable, but quite often beneficial to the plants, animals, and natural processes of the forest. "in the midst of the ecological crises we are facing, we must find ways to live with the land"-Lindy. By applying bushcraft, and restoration skills in his every day life at the remote homestead, he shares with his partner Ashlee, on the edge of the BWCA, and throughout the mountains of Montana/Idaho, Lindy has made bushcraft, and living with the land, more than just a hobby, he has made it his way of life. Boundary Waters Bushcraft & Wilderness Adventures is the result of Lindy's desire to build upon these experiences and share his knowledge with people passionate about wilderness and to continue doing what he loves: learning, practicing, and applying traditional wilderness living skills/bushcraft in order to reconnect with the land, rewild his life, and form mutually beneficial relationships with wilderness ecosystems. 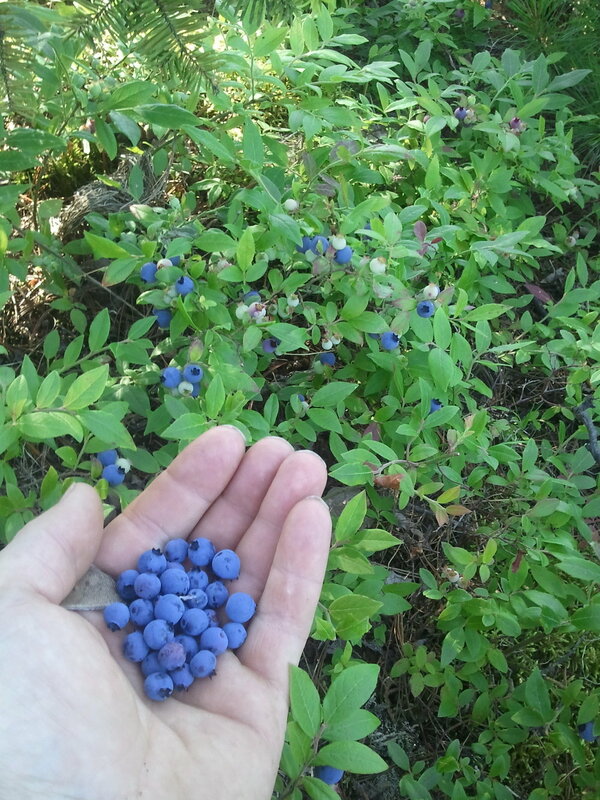 To learn more about how Lindy uses his knowledge of restoration ecology to practice bushcraft sustainably read his blog post on Living With The Land. In addition to these scheduled course offerings (make a link here) we are also available for custom courses and guided trips for individuals, families, friends, or organizations.